Whether it’s because you’ve got small hands, prefer a more pocketable device, or simply don’t care about having a giant display, when it comes to truly small phones, there just aren’t a lot of options. 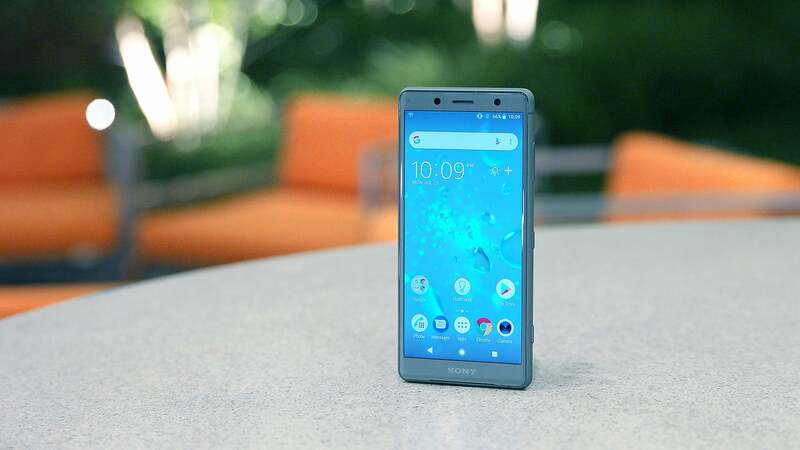 Your choices are essentially the iPhone SE, the standard Pixel 2, and this: the Xperia XZ2 Compact. 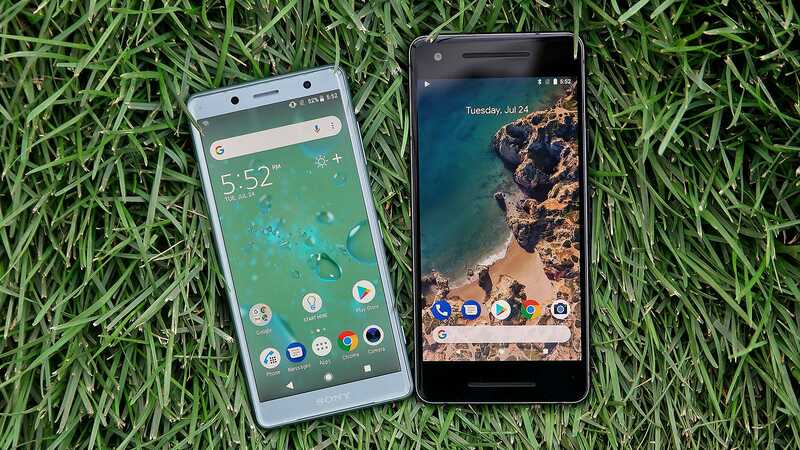 However, with Apple not having bothered to update the SE in more than two years, and the Pixel 2 having been cursed with a half-assed design that makes it seem like the neglected member of Google’s 2017 offerings, even those handsets have issues. I know small phones aren’t super popular, but it’s almost comical at how little effort companies put into making modestly-sized devices with competent specs. 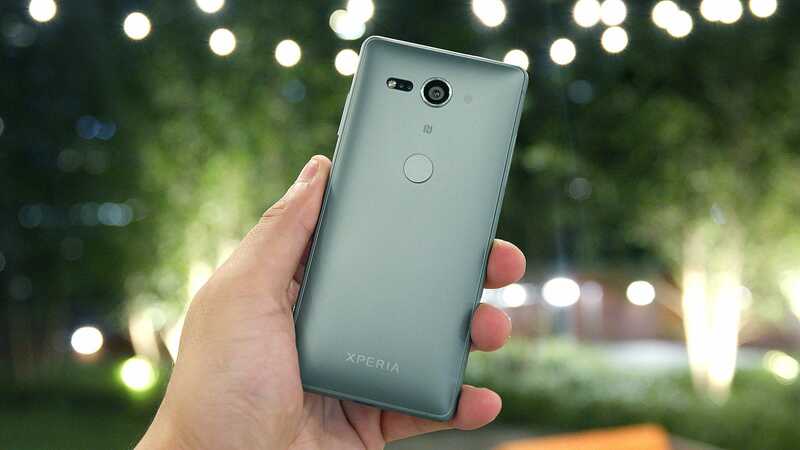 Thankfully, the XZ2 Compact is the exception to all that, because by taking all the important stuff from the standard XZ2 including its Snapdragon 845 processor, 4GB of RAM, 64GB of storage, 19-MP rear cam, and microSD card slot, and then putting it inside a petite body with a finger-friendly 5-inch screen, the XZ2 Compact offers the same flagship performance found in other big name handsets and solid camera quality with way less bulk. 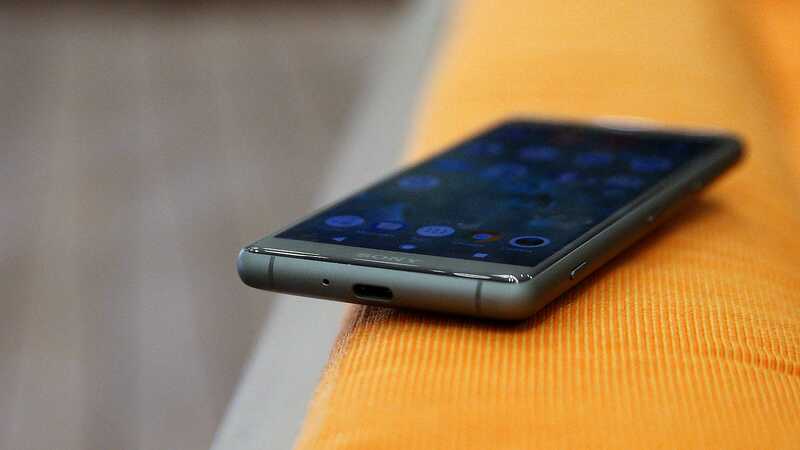 Sony even made sure to retain the XZ2’s dedicated two-step camera button and dual front facing speakers, both of which could have been easily axed to save on space or price. Seriously, with so many phones today sporting screens 6 inches or bigger, even I forget just how nice it is to have a device that doesn’t feel like a burden. The XZ2 Compact is just so chuckable. It basically disappears into bags, and even for people who like their jeans on the embarrassing side of tight. It’s never an issue trying to slip this thing into a pocket. And when you hold it, it feels even better thanks to its curvy, rounded plastic back that makes the phone feel like a well worn ocean pebble while also offering a nice departure from the glass sandwich think seemingly every other phone maker is pushing nowadays. The XZ2 Compact looks small even when compared the Pixel 2. And look at all of the Pixel 2's excess bezels too, yuck. Not a bad view from the back. Simple and understated. 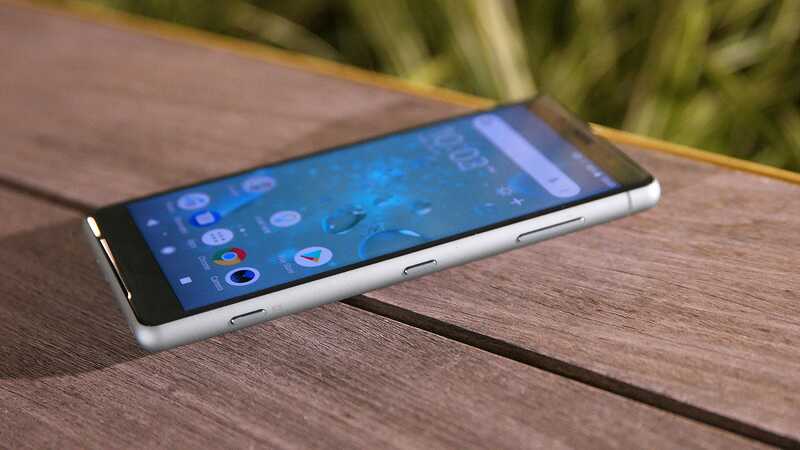 If Sony had kept the headphone jack, the XZ2 Compact would almost be the perfect small phone. I really appreciate that Sony didn’t ditch the XZ2's dedicated camera button when miniaturising everything to make the Compact. With a curvy back that measures half an inch thick, the XZ2 Compact isn’t quite as thin as you might expect for a phone this size, but it is nice to hold. 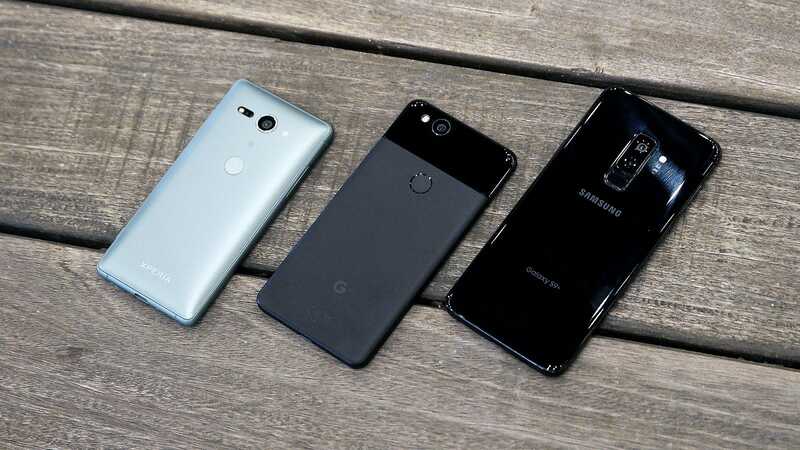 One last size comparison between the XZ2 Compact, the Pixel 2, and a Galaxy S9+. I don’t have large hands by any means, but the XZ2 Compact makes them look like that. That said, there are a handful of features that didn’t make it on the XZ2 Compact, most notably the ridiculously strong vibration engine from the standard XZ2, which turns everything from a round of Clash Royale to an episode of the Joy of Painting into a hand-rumbling extravaganza. The Compact also lacks wireless charging, has a smaller battery, and while quite diminutive from top to bottom, it’s definitely not slim, as it measures a full half-inch thick. Out of all of these, the smaller battery is probably the change with the biggest impact, because with the 3,180 mAh power pack in the standard XZ2, it lasted a proficient 10 hours and 42 minutes on our battery rundown test. Meanwhile, the XZ2 Compact’s 2,870 mAh battery lasted a less impressive 8 hours and 45 minutes. That’s not quite short enough to be a deal breaker, as the Pixel 2 didn’t fare that much better with a time of 8:59, but overall longevity is the XZ2’s most glaring shortcoming. And what about pictures? It’s a key feature for a phone—even a small one. And the XZ2 Compact shoots pretty solid ones. In a head-to-head face off against a Galaxy S9+, the XZ2 Compact produced pics that on occasion sported even richer and more saturated colours, which is really quite impressive. 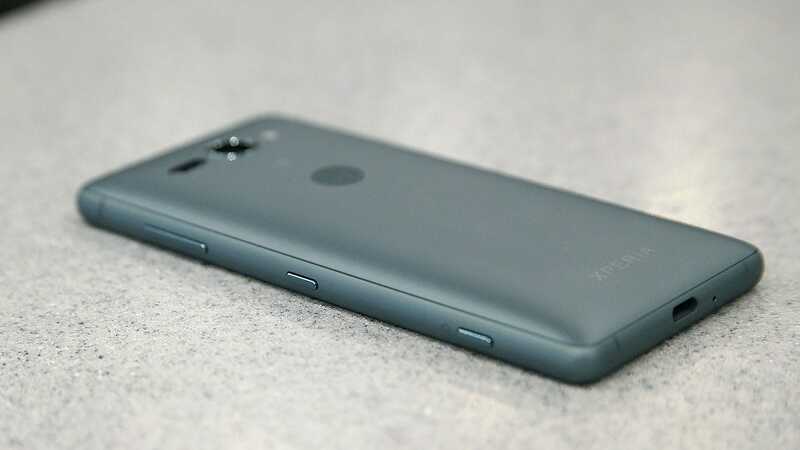 However, in other situations, despite having a higher-resolution 19 megapixel rear camera, details weren’t quite as sharp as I was hoping, and when you zoom into 100 per cent, pics from the XZ2 Compact often featured more artefacts and noise than photos taken by the S9+. Yet while I’d still give the overall to Samsung’s phone, it’s hard to be disappointed with what the XZ2 Compact captured either. And finally we get to the XZ2’s secret weapon: its price. At just £530, the XZ2 Compact feels like one of the last bastions of sanity in a world where flagship devices start at £750 and go up quickly from there. Suddenly, a lot of those earlier issues like mediocre battery life and no wireless charging aren’t nearly as annoying. It all makes this phone not only a great pick for people seeking out a smaller a device, but also a damn good value in its own right. For all the small phone fans out there, Sony’s XZ2 Compact is as good as it gets. The main differences between the standard XZ2 and the Compact are a smaller 5-inch screen and 2870 mAh battery, no wireless charging, no extra powerful vibration motor, and a plastic back instead of glass. At 8 hours and 45 minutes, the XZ2 Compact’s battery life isn’t fantastic, but it’s in the same range as other smallish phones like the Pixel 2 (8:59). 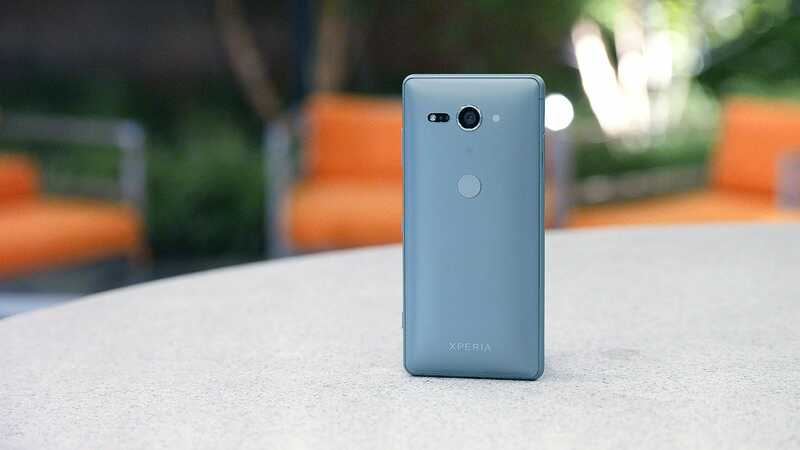 While petite, the XZ2 Compact is actually quick thick, measuring half and inch from front to back. Unfortunately, it seems that’s still not enough room to include a headphone jack.